There are so many places and things to see and do when on vacation in Marco Island. We have made our top 10 list of our favorite things to see and do for both adults and children, while enjoying your vacation at Sea Mar Condo in Marco Island, Florida. Crescent Beach is 3 1/2 miles of pristine white sand beach along the western coast of Marco Island perfect for walking, relaxation, or water sports. Our condo overlooks Crescent Beach from the north end of the island. Tigertail Beach is located in close walking distance from our condo. This beach area surrounds a lagoon, which can also be seen from our condo. To walk to Tigertail Beach Park, cross the bridge from the pool area onto the beach and turn right. It is a clean, well kept park where you can rent kayaks, paddleboards, and beach trikes to explore the lagoon area which is beautiful with heron and ibis nesting along its banks. There is also a great cafe there serving breakfast and lunch. By either crossing the lagoon or by walking around it, you can get to Tigertail Beach, with its blinding white sand and blue-green water – and be sure to find the shell tree and leave your imprint on the island. Tigertail Beach was named by Coastal LIving magazine as one of the world’s “Most Hidden Beaches” to visit. This 3 mile stretch of beach is very serene and beautiful a great place for shelling. 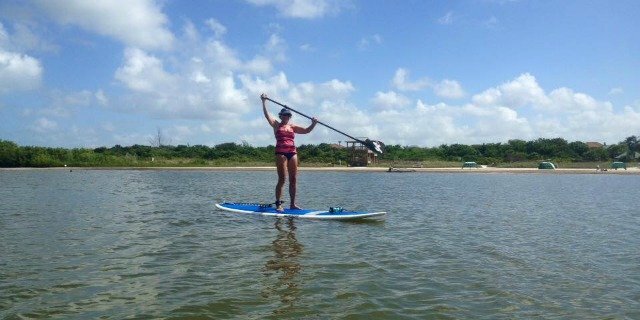 Above, Gloria has just taken her first stand-up paddle board lesson with much success – she didn’t fall off once. I took the picture while kayaking in Tigertail Lagoon on a girl’s fun morning out adventure. The folks at Tigertail Beach Rentals are great at giving lessons in paddle boarding and kayaking (included in the rental price). 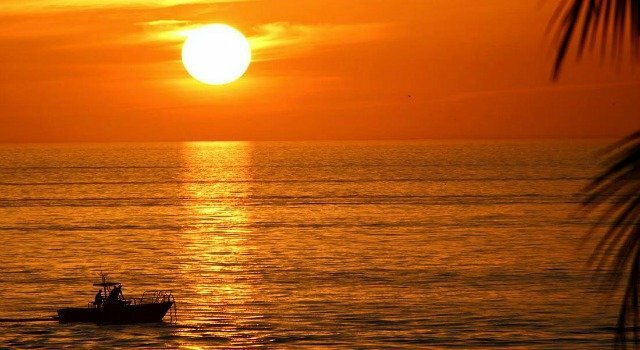 What is prettier than a Marco Island sunset? Whether sitting on the beach or dining at one of the island’s beachfront restaurants, it is the perfect end to the day. 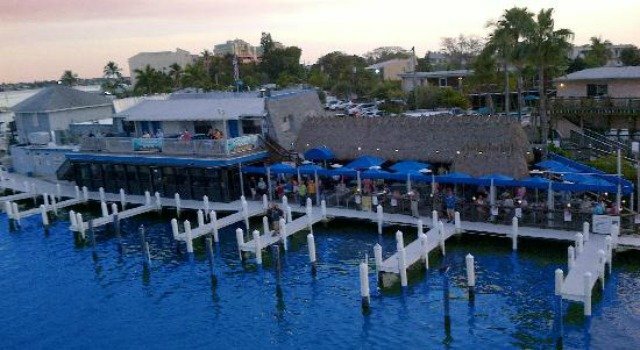 One of our favorite places on the island to see the sunset is the Sunset Grill (239) 389-0509 located on the south end of Crescent Beach at the Apollo, 900 S Collier Blvd. Be sure to take your camera. 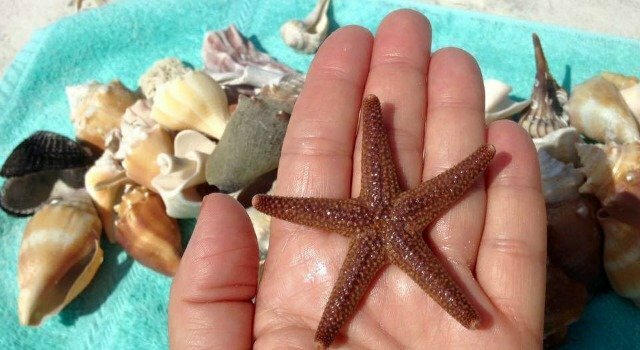 Shelling is a fun experience, but plan for it and allow time for gathering your treasures. If you plan to walk across a sand bar, start 2 hours before low tide to give yourself plenty of time before high tides pose a problem for returning home. Have comfortable water shoes and sunscreen and bring a mesh bag or shelling bucket to carry your shells in. DO NOT take live shells – it is illegal on Marco Island. Shelling is best in the Tigertail Beach area, but Crescent Beach has many shells as well. There is a coffee table book in the condo that you can use to identify your shells. Check their website http://marcoislandprincess.com for schedules and coupons. 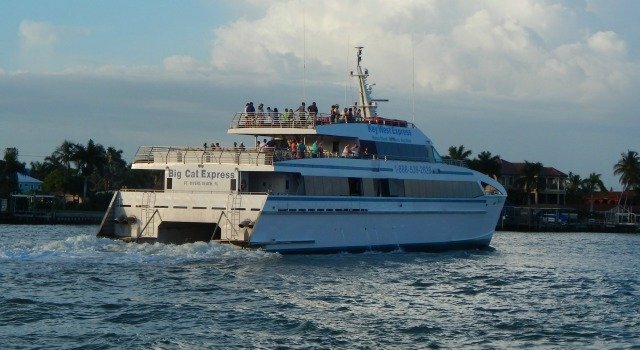 There’s nothing better than boating though the Gulf waters on a fast ferry heading south to the beautiful and entertaining island of Key West. The ferry boards from 7:00 am to 8:00 am and departs at 8:30 am from Rose Marian, 951 Bald Eagle Drive. 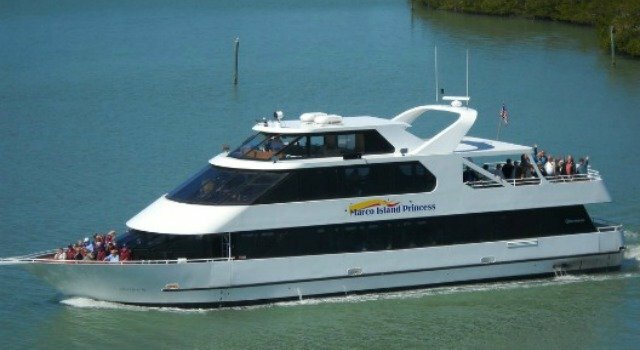 It takes approximately 3 hours to get to Key West where you can eat lunch and sight see for 6 hours before either returning home later in the evening or staying overnight to return the next day. Everglades National Park is a must see for visitors to the Marco Island area. Whether by jet ski through the 10,000 islands, a short drive to Everglades City to take an airboat ride through the mangroves and grasslands, or a swamp buggy tour above the marshes of the cypress forest it is a fun day’s adventure. You will learn about the Everglades plants and animals and it is not unusual to spot alligators, raccoons, and rare birds. For the children, there is also an animal sanctuary, which is home to tigers, panthers, a lion, turtles, otters, snakes, crocodiles and over 100 alligators. 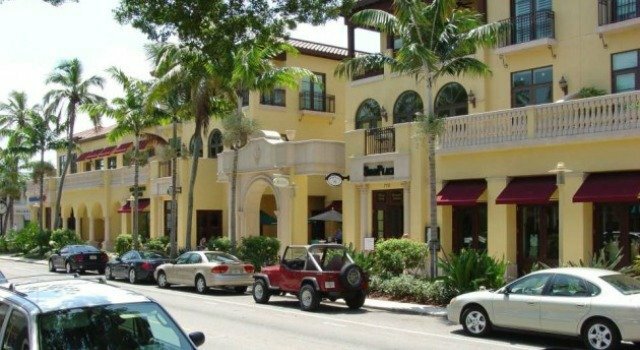 Fifth Avenue south in nearby Naples is a Main Street of fashion boutique shops, gourmet restaurants, coffee and ice cream shops (Kilwin’s), art galleries, and gift stores. It has become a popular place for visitors to stroll along the nicely landscaped promenades and enjoy sidewalk dining. On Marco Island, The Esplanade Shoppes, located on North Collier Blvd is a coastal Italian-style village consisting of upscale retailers and small specialty stores. The Marco Walk Plaza, located at the intersection of South Collier Blvd and Winterberry Drive combines a collection of specialty shops, salons and spas, and a variety of dining options. There is also a Walmart located a few miles off the island at 6650 Collier Blvd, Naples and very close by that location is Lowes, Home Depot and Marshalls. Tigertail Beach is home to soft white sand, a variety of shells, dolphins swimming off shore, ospreys squealing overhead and so many shore birds that it’s a stop on the Great Florida Birding Trail. Adjacent to Tigertail Beach Park is Big Marco Pass Critical Wildlife area, managed by the state and a resting site for a variety of migratory shorebirds. Three species – black skimmers, snowy plovers and least terns – nest and raise their young in the protected area of Tigertail. Around Marco Island and the Everglades, the mangroves fill with white and brown pelicans, roseate spoonbills, white ibises, great blue herons, green herons, snowy egrets, red-shouldered hawks, bald eagles and ospreys. The waters off Marco Island are alive with the full cast of the Gulf of Mexico’s tropical sea life. Species include sea turtles, dolphin, manatee, and spadefish. 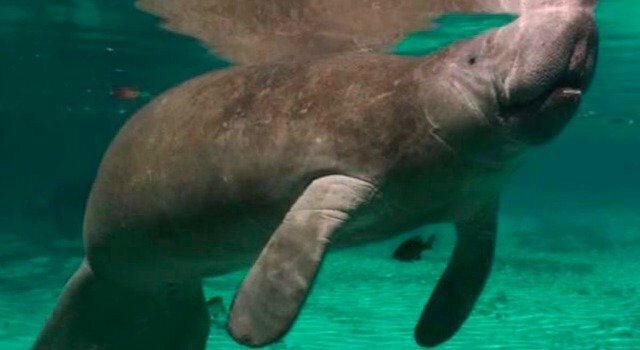 Manatees inhabit the waters around Marco Island and it is not unusual to see these beautiful sea cows in the inlets around the inland. It is very common to see dolphins playing in the waters off Crescent Beach. Loggerhead sea Turtles begin nesting on the island between May and August and 60 days after a nest is laid, baby turtles emerge from the nest in the dark and crawl to the water (between July and October). When walking the beach, be sure to look for the yellow taped nests that mark the turtle nesting areas. Did you know that research managers check each nest daily to record nest activity? Marco Island Florida – lies in the midst of some of the world’s best game fishing waters. 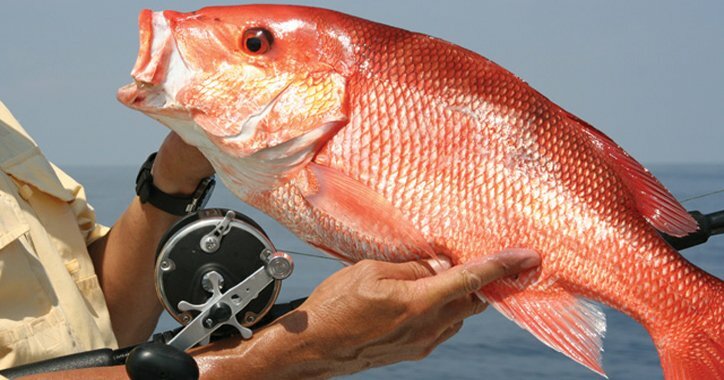 Angling in the vicinity of two of the artificial reefs – each a mile by a half mile in size – built in 20 feet of water a mile offshore and in 30 feet of water about 5 miles out, has met with great success. Tarpon, Snook, grouper, Kingfish, Mackeral, Redfish, Sheepshead, Pompano and shark are among the many different species of fish caught in these waters. Before you go fishing, Florida regulations require that you have a saltwater or fresh water fishing license, unless you are angling from a charter boat or vessel which already has the appropriate licenses. Florida and Marco Island residents need a fishing license only if fishing from a boat other than a licensed charter boat. Exceptions: any resident over 65 or under 16. Licenses good for one year, are required for both salt and fresh water fishing. Non-Florida residents 16 and over must obtain either a three-day, seven-day or one-year licenses. For more up to date information about licenses, contact the Collier County Tax Collector’s offices, 1040 Winterberry Drive, Marco Island, Florida or call (239)-394-6986. Magical and mystical, Marco Island is a tropical paradise. Color splashed sunsets on sparkling Gulf waters and a white sand beach. What could be more relaxing than dining in this setting in a casual atmosphere with live beach music? Restaurants on the island offer diversified cuisine and many serve Florida’s freshest seafood (“today’s catch”) – jumbo shrimp, sweet scallops, succulent crabs and grouper. If you enjoy fishing, some restaurants will even prepare your catch of the day for dinner. Many of Marco Island’s restaurants offer on the water or on the beach dining. Our condo provides a coffee table book listing many island restaurants and copies of menus to help with your dining selections. Some of our favorites…..Note: ($$$) is more pricey, but great for special occasions. 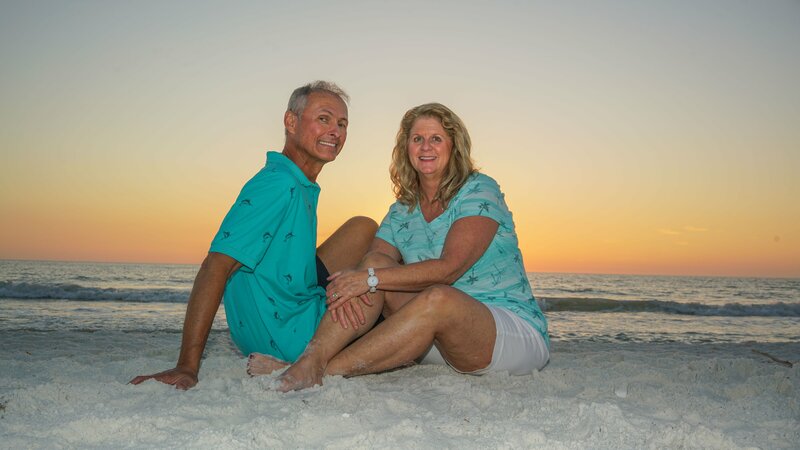 We are Larry and Teresa Luber from Kingsport, TN. Teresa grew up near Bristol, VA and Larry in the St. Louis area. We both love to travel and Marco Island has become our favorite destination. Larry and I fell in love with Marco Island several years ago and we vacation here frequently. It is the one "magical" place where we can totally relax and each time we leave the island we want to come back. We are excited to share the Marco Island experience with you! Our condo is 2 BR/2 Bath with an additional queen sleeper sofa perfect for the family of 2-6 people. 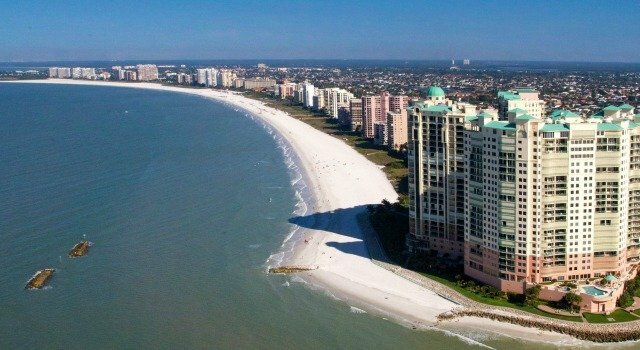 It is on the 19th (top) floor of South Seas Northwest, Tower 4, overlooking Crescent Beach in Marco Island, FL. We strive to make our condo as comfortable and special for your vacation as it is for us when we use it. We are pleased to share Sea Mar Condo with you. Email us with the dates you would like to book. We send your contact information to our property manager in Marco Island who will contact you to complete your reservation. Deposit of 20% is required with booking. 60 days before your stay you pay the balance. "This was our first trip to Marco Island and the Sea Mar Condo, but it certainly won't be our last! If you're looking to make memories for a lifetime, then Sea Mar Condo is your must stay destination!." "We had a great time this past April and enjoyed the very clean condo and very friendly people running the property… Your property is in the most stunning area!" "We truly had an amazing time at Marco Island! It was everything we expected and more! The apartment was clean, comfortable, and newly furnished. It had everything we needed from towels to beach equipment to kitchen supplies. Its oceanfront view was one of a kind!" Copyright © 2019 Sea Mar Condo – Marco Island Penthouse #1907. Powered by WordPress. Theme: Accelerate by ThemeGrill.